Death Metal Music: The Passion and Politics of a Subculture. Death Metal is among the most despised forms of violently themed entertainment. Many politicians, conservative groups and typical Americans attribute youth violence and the destruction of social values to such entertainment. The usual assumptions about the Death Metal scene and its fans have rarely been challenged. 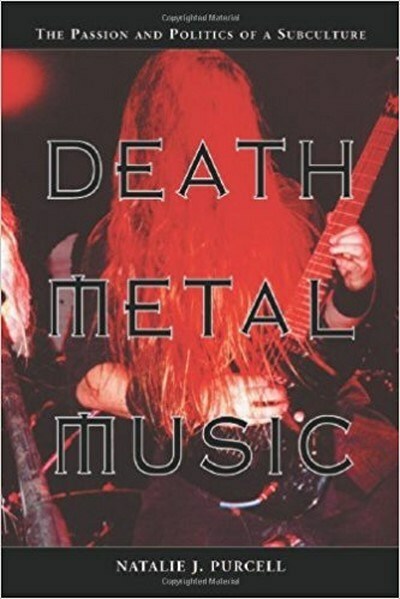 This book investigates the demographic trends, attitudes, philosophical beliefs, ethical systems, and behavioral patterns within the scene, seeking to situate death metal in the larger social order.